Kristi is one of the newest members of our EduTech team. 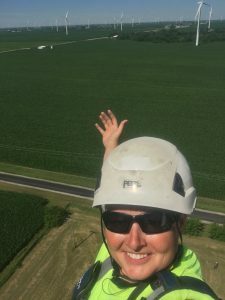 A Kansas City area native she is a graduate of the Pinnacle Career Institute Wind Turbine Technician program as well as having completed wind technician training certification at the Texas State Technical College. Kristi is climb certified, OSHA 10 certified and is CPR trained and certified. She has experience in power generation repair. 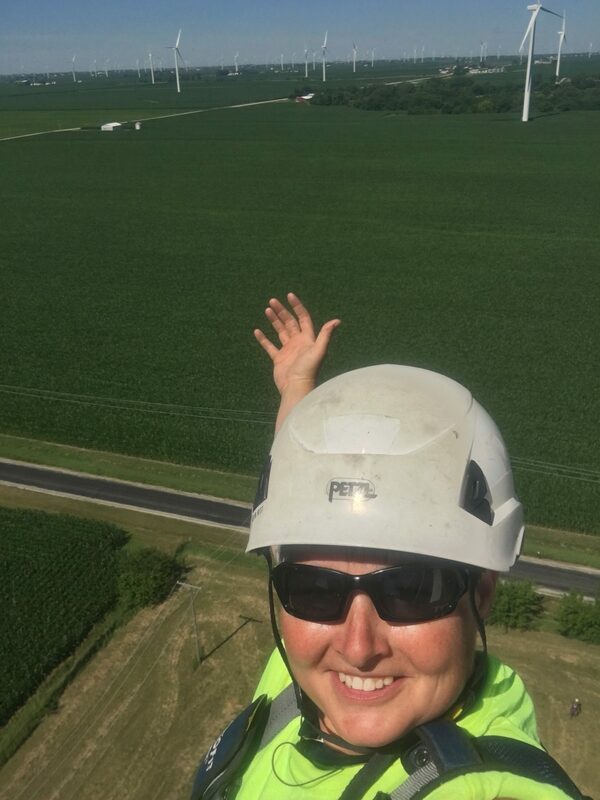 Her experience includes several years as power generation specialist in the U.S. Army having served in Iraq as well as in the U.S. Kristi joined our team in 2014.